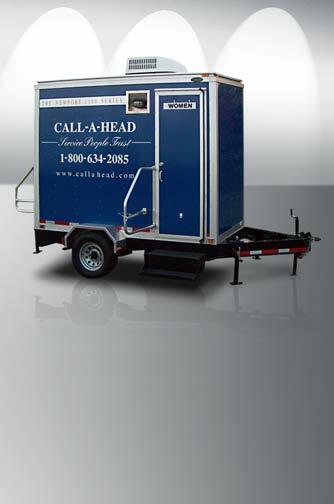 All great event planners know the key to a great event: multiple conversation pieces are brought home by the guests and then shared for years to come, let CALLAHEAD and The Newport Series VIP Restroom Trailers help commemorate your great event. The Newport 1600 Series features finishes such as faux marble, stainless steel, white ceramic fixtures and faux mahogany wainscoting, together imitating the great catering halls of the New York area, reminiscent of Newport, Rhode Island during the gilded age. 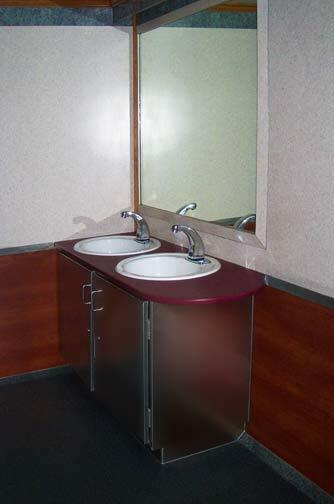 This gives the trailer the feel of that era, making it one of the most elegant restroom trailers available in the market today. 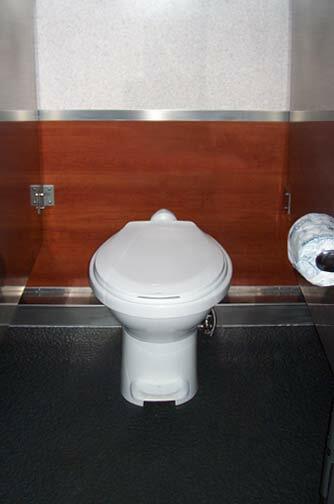 The Newport 1600 Series includes heating & air conditioning, four custom sink vanities with automatic hot & cold water and stainless steel cabinets underneath, exterior & interior lights, two paper towel dispensers, and two soap dispensers. 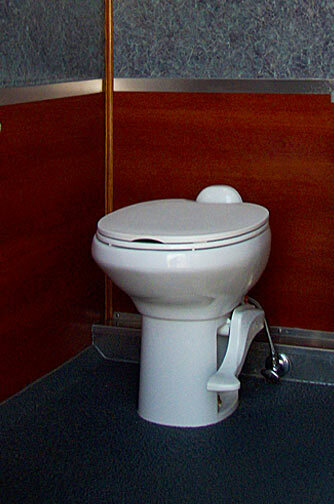 It also includes ventilation, a stereo sound system, four automatic flush porcelain toilets, three automatic flush urinals, A-pex plumbing system, decorative mirrors, and a rich navy blue exterior with silver leaf signage, which in all, creates an opulent feel which will completely overwhelm your guests. 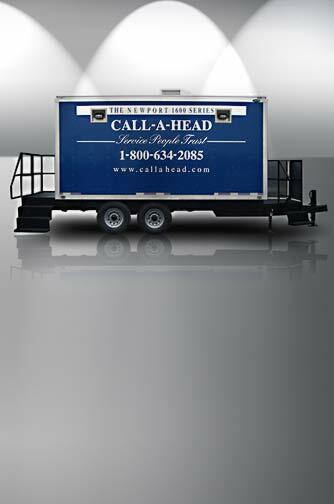 Whether it is an outdoor wedding or a company outing, these trailers will delight guests at every event. When only the best will do for that special occasion, reserve The Newport 1600 Series from CALLAHEAD today.